One way we help our patients attain optimum health is by providing them with information on a natural approach to health. 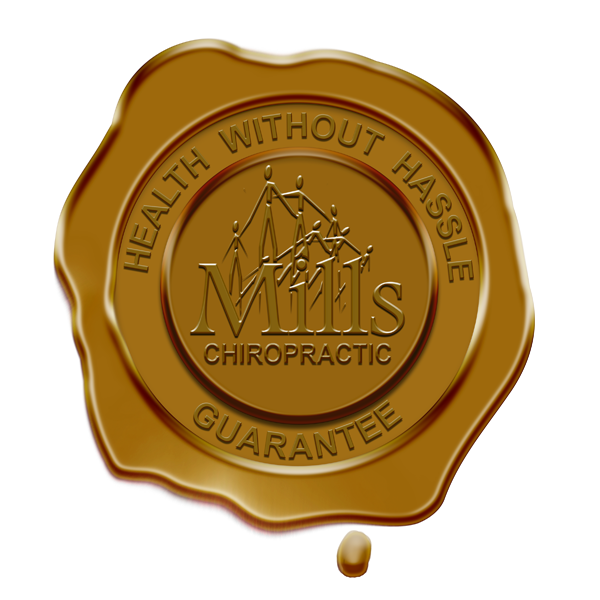 Our chiropractors, Dr. Michael Mills and Dr. Steve Brown, along with the rest of our professional team, make it possible for patients to achieve their God-given potential. Whether you want to improve your health, or you are seeking chiropractic care as a way to relieve pain, we are here to help. By using advanced spinal correction techniques along with chiropractic adjustments, our Kittanning chiropractor can reduce and eventually eliminate your pain and help you meet all of your wellness goals. We also offer nutritional and weight loss counseling. We are strong proponents that putting good, healthy food into your body will help you achieve optimum health. Along with recommending healthy food choices, we also recommend certain nutritional supplements and vitamins. We not only help adults at our clinic, we help children achieve optimum health as well. Besides giving kids the best chance at living a healthy lifestyle, chiropractic care for kids can also be of benefit to their emotional stability and can even improve their behavioral health. Conditions such as colic, allergies, ear infections, asthma, constipation, headaches, and bedwetting are often improved with chiropractic care. No matter what type of pain or condition you need help with, or you simply want to relieve muscle tension and tightness, our chiropractor in Kittanning can help. 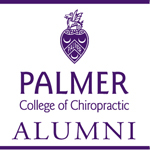 Are you in need of chiropractic care? Do you want to achieve optimum health? If you have answered yes to either or both of these questions, contact us at 724-548-7999. 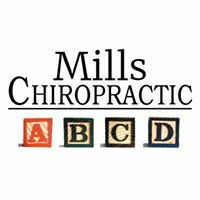 Mills Chiropractic Center is located at 115 Belmont S and serves the following communities: Kittanning, Ford City, Karn City, Chicora, Elderton, and Butler. New patients can fill out our online form. Sign-up using the form or call us at 724-548-7999 to take advantage of this exclusive offer.